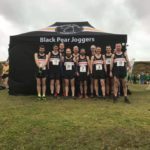 Saturday 11th Feb ruary 2017 saw the final fixture of the Birmingham and District Cross Country League and Black Pear Joggers hosted this event for the men’s division three teams in which they are competing. It was a challenging 3-lap course around St. Peter’s Fields near Droitwich Lido. 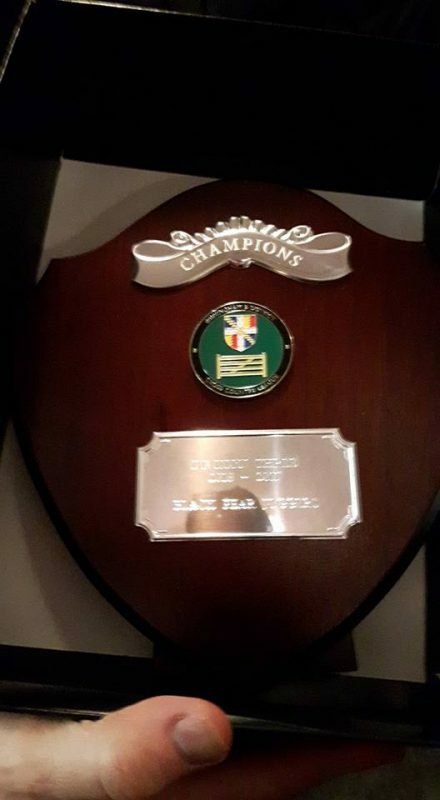 Massive congratulations go to our lads for winning the league, which also meant well deserved promotion back up to division two. 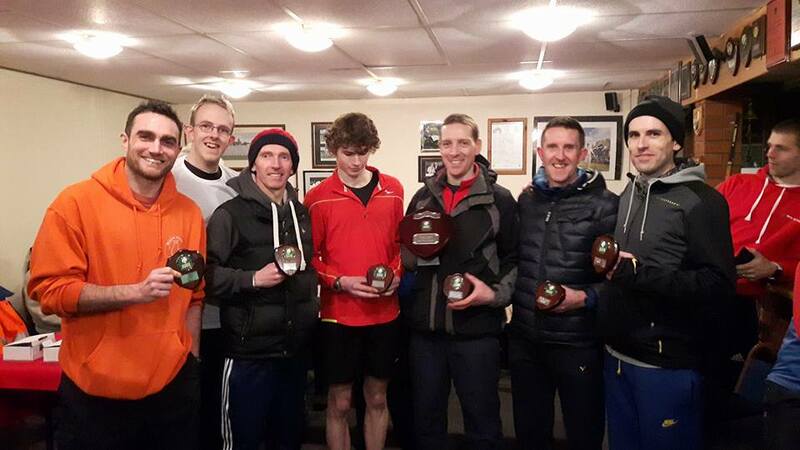 Not only did they bagsy second place in that day’s race via Adam Jackson, but Paul Anthony Childs got 4th, Chris Attwood and Toby Whitfield got 5th and 6th respectively, thus ensuring they went up in total style by winning the team effort too. There was a fabulous turn out by our club to support the event hosting. 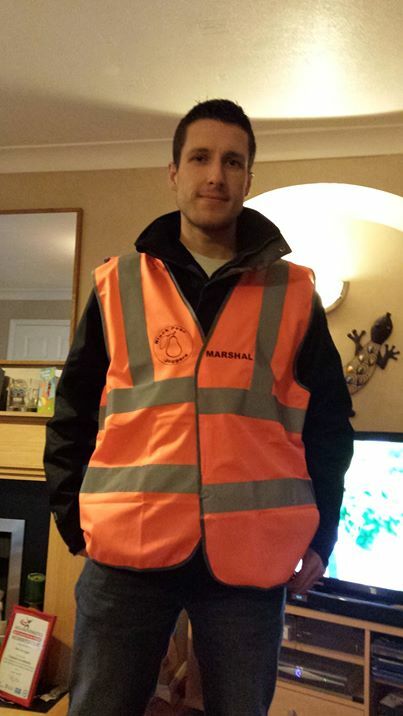 A huge thank you to all the volunteers, marshals (sporting brand new club branded orange marshal vests as modelled recently by our Chairman Paul Evans) and cake bakers alike who rallied in true BPJ tradition and style. 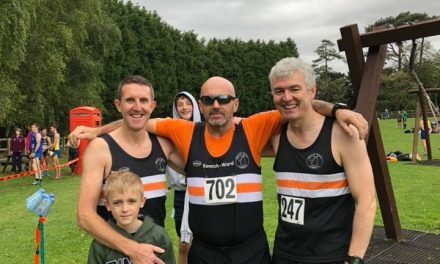 A special mention should go to Chris ‘Bomber’ Harris, the men’s team captain, for all his hard work organising this event and throughout the season and of course all of the runners that raced over all the league races. Let’s hope they stay up in division two next season! The dates for next year’s fixtures will be announced after the league’s AGM held at the end of March. 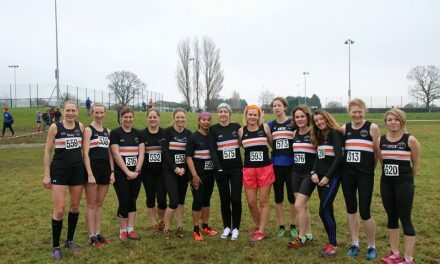 In the mean time, not to be out done, the ladies were battling it out over at Warwick University and, as always, Lorraine Griffiths has done a great race report to tell you all about it. 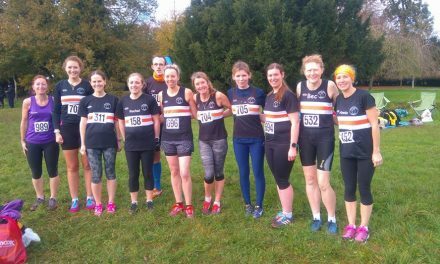 Last Saturday was the final race of the Midlands League. Our first race was back in November and we’ve raced every month since then. The final venue in our tour around the Midlands, was at Warwick University, which really is a lovely student campus. 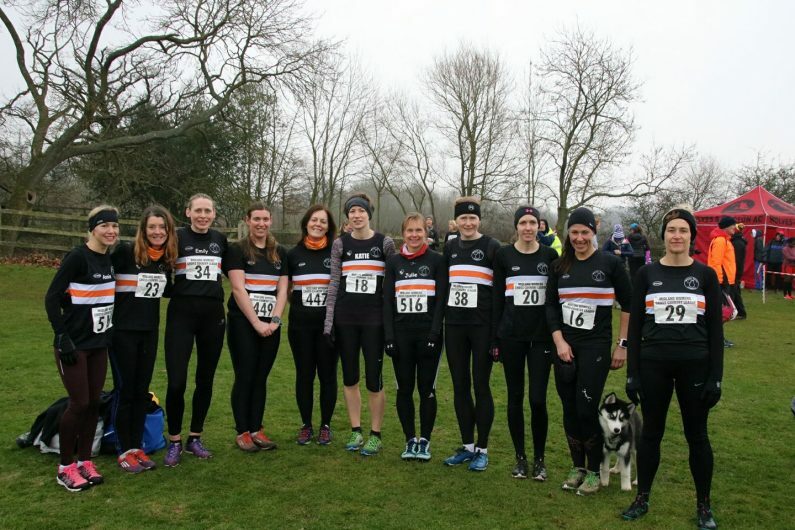 11 ladies travelled to Warwick/Coventry for the race, along with Ant (our brilliant photographer), Mark (our great supporter) and our new team Mascot, Butch (the super cute husky puppy). It was a freezing cold day, so after our initial warm up, we didn’t feel that much warmer. So we were all quite eager to get going. 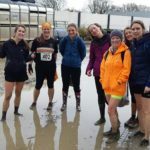 As Divisions 1 and 2 run together, there were 348 ladies all racing off around the Sports Pavilion and through some very sticky mud. The course was advertised as 1 small lap and 2 large laps but I have to admit, I wasn’t entirely sure when the small lap ended and the large lap started. We went around fields, through wooded areas and across roads. 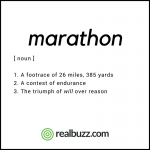 So we had plenty of variety and when the finish line suddenly appeared, it was a nice surprise. The fact that it was downhill was an added bonus. First to finish for the team was Emily Seward in 25.49 and 37th position in our division. Close behind was Anna Borecka in 26.06. 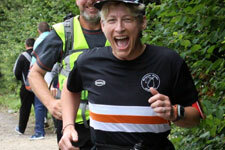 Anne-Marie Bird was next in 26.14, this was Annie’s first Cross Country race for the club and it was a great performance. 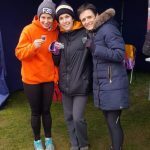 Sally Dring was next in 26.25, Katie Downing and Rebecca Terry both came in at 28.25, followed by Lorraine Griffiths in 29.31, Julie Hall in 31.09 (it was good to see Julie back after a couple of seasons). Catherine Kelly was next to finish in 34 minutes, Emma Kerton in 39 minutes and Claire Moten in 43.14. Once again it was a great team performance with the team finishing 5th overall and our Masters Team were 4th. After the race series, Black Pear Joggers finished 10th out of 23 teams and our Masters Team finished 5th out of 19 teams. These really are great results and the team seems to be getting bigger and stronger every year, I think the team spirit and camaraderie that has evolved definitely helps. Meanwhile over in Droitwich, the men had a very important race in Division 3 of the Birmingham League. They had already secured promotion after race 3 but their final race provided the opportunity to finish as Champions. I’m pleased to report that they did it and came away with a lovely trophy. Black Pear Joggers also hosted this event, which was a great success. It really has been a great Season in the Midlands and Birmingham Leagues and now that the men have been promoted, next Season should see us racing at some of the same venues again. We’ve got one race left next Saturday for the Gloucestershire League for both men and women. It’s at Pittville Park, Cheltenham. If you’d like to take part or are interested in joining the Cross Country team next season contact me or Chris Harris, Mens Cross Country Team Captain. 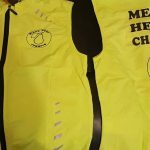 For more information about events, leagues, costs, joining the merry band of cross countriers or even popping along to support your fellow BPJers (as all cheering is most welcome), please look at the dedicated page on the BPJ website by clicking this link.